We are the only RCVS inspected Veterinary Hospital in West Norfolk, the highest accreditation possible, offering 24 hour hospitalisation and advanced emergency care. The Mill House team of dedicated experienced professionals offer a genuine care and concern for you and your pet with the skills, resources and know-how to do the very best you expect for the pets in your family, using advanced equipment and techniques. Had nothing but their undivided time and attention. Highly competent and completely professional and courteous and helpful at all times. Can't recommend highly enough! Our lovely Labrador, Millie, has had to have an operation recently and the vets and nurses were wonderful. 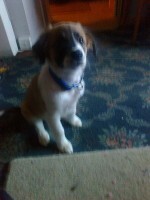 They looked after her fantastically well, rang us after her op and again when we got her home to make sure she was OK. The advice and support was second to none, and she's more than happy - judging by the very waggy tale and kisses this evening with the vet and nurses - to go back! We can't recommend the Mill House team enough. I have a 15 year old dog who has been registered at mill house all his life .Last year he became very ill and I thought it was end of his life but a year on and he is still going strong thanks to all the help froms vets,nurses and staff at mill house.He developed diabetes and now has insulin twice a day but, still lives a good quality of life ,even at the grand age of 15. 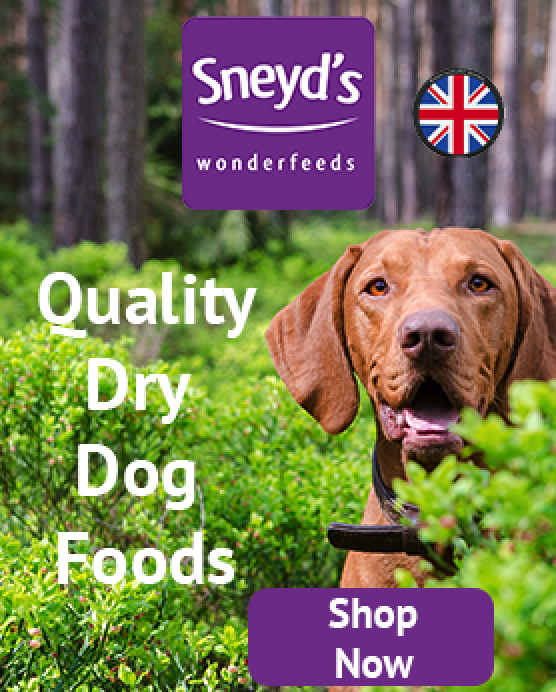 I can't recommend them enough or thank then enough for all there care they have given my old dog . 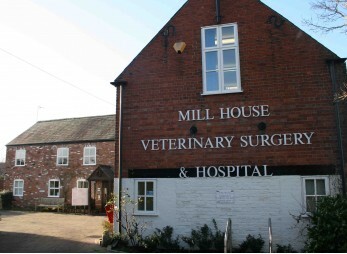 Mill House is a well run, well equipped modern thinking veterinary practice. 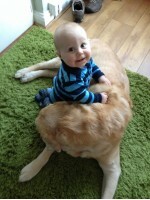 The staff are friendly ,kind and helpful and my dogs love going there! There are several vets closer to me but I wouldn't go anywhere else - you want a vet you can trust. I just love everything about Mill House the staff are all very caring and friendly, I always feel confident the advice they give is 100% right. I wouldn't go anywhere else! And neither would Dizzy and Dexter they whimper with excitement whenever we arrive!! 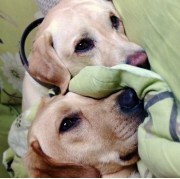 I have two Labradors which are registered at Mill House vets and I would not go anywhere else. My family have always used Mill House and so when I had my own dogs there was only one choice. 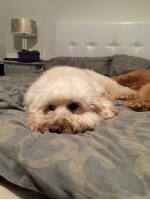 Fantastic, friendly and amazing care given to my dogs and always left feeling happy with the service given. I think my dogs would agree also as they always leave wagging their tails!